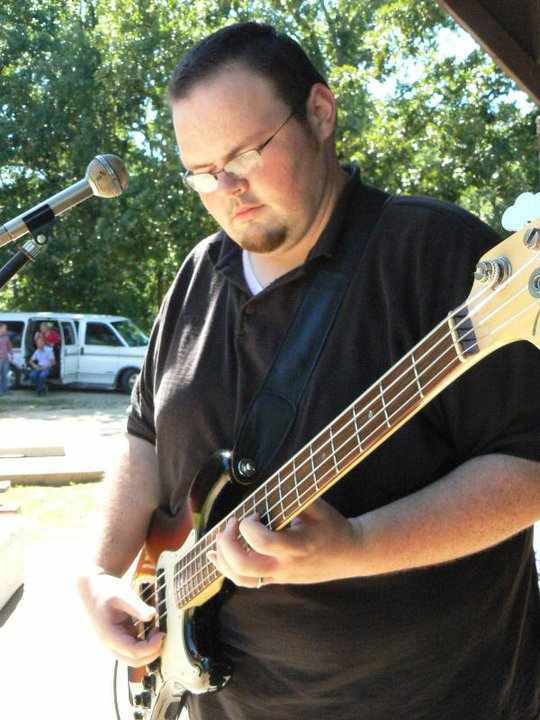 Carl Heyl is a bass player from Jonesboro, Arkansas. Carl joined the band "Hairy Larry and the Flying Hungarians" in 1998. Carl currently resides in the Little Rock area.